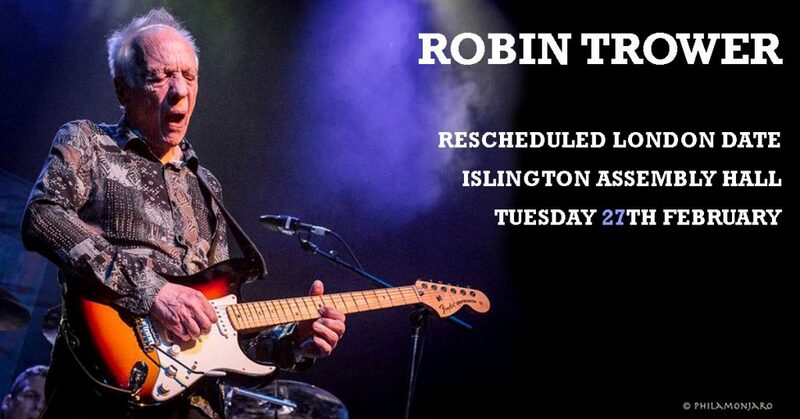 Due to illness Robin has rescheduled his London show to 27th February 2018. My wife Pam and I enjoyed the show in Orlando FL. 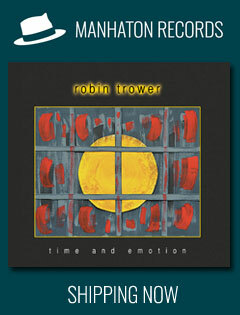 in Nov.2014 it was my 5th time and her first seeing Robin Trower live.we hope to do it again this year,Thank you for a great show and a great band ! You sound awesome.